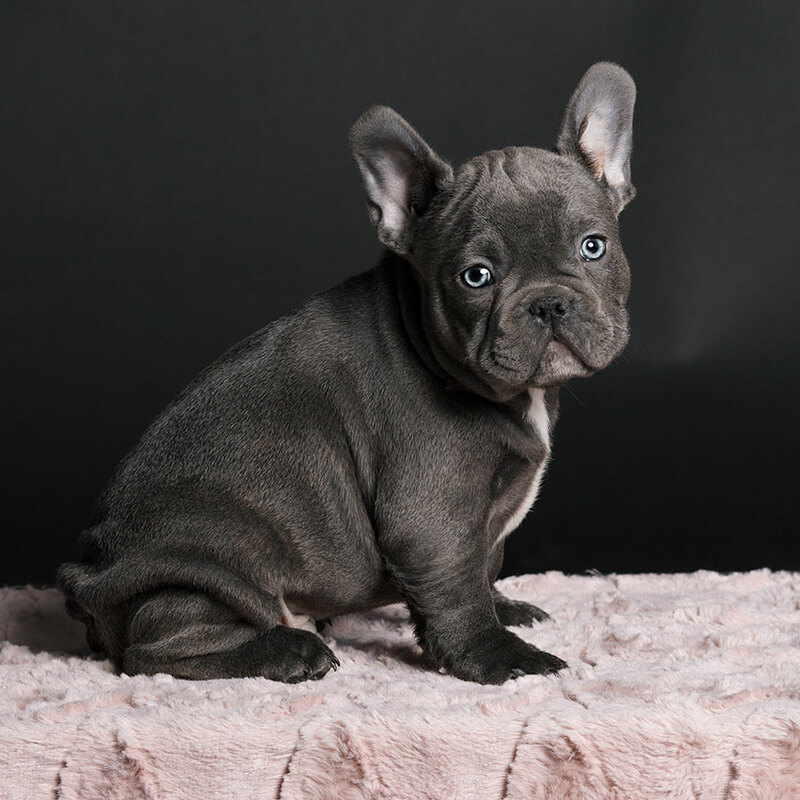 French Bulldog Temperament – What to expect? 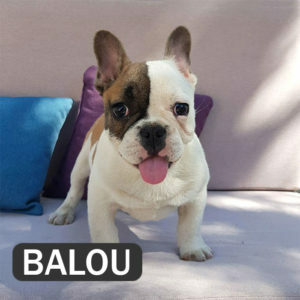 There are three types of harnesses for French bulldogs – mesh, soft padded and nylon. Soft-padded harnesses are soft on touch and very cozy. They support your furry friend’s short body by providing them with a comfortable and relaxing feeling. The fabric of a harness is durable at the same time and very easy to put on and off. Our best seller is this soft padded harness, just look at the comments from our customers below the product. And it comes at a great price too! Another great French bulldog harness is specially created for furry ladies that like to become noticed wherever they step. Your dog will look more fashionable than ever while staying secure and comfortable in our Rhinestone SOFT Dog Harness & Leash set. Since this harness doesn’t go over a dog’s head, it’s a perfect fit for nervous dogs. The double hook and loop tape tabs are easy and secure. The nickel-plated double D-rings are reinforced into the strong nylon webbing to provide a sturdy leash attachment. The breathable suede leather is soft and comfy and perfect for use in warm-weather conditions. Its soft neckline eliminates pressure points. 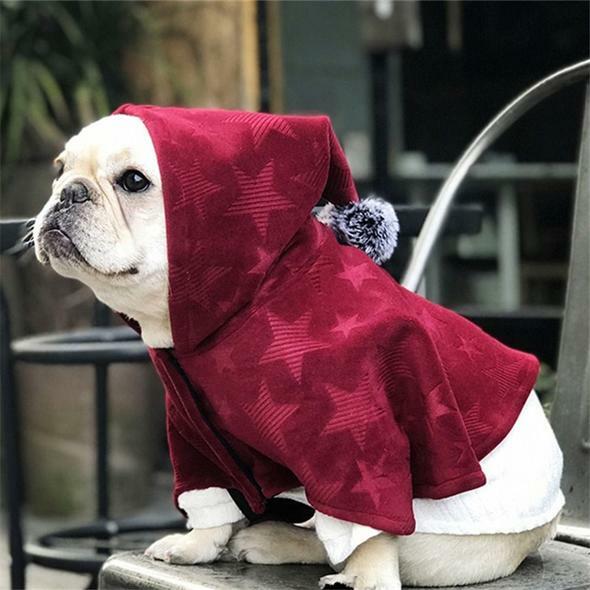 If you’re a Frenchie owner who enjoys dressing up a pup like a star, then you’ll certainly not stay cold heart for this Dog Hooded Harness.Striped hooded harness touch fasteners at neck and chest closure. Double D-ring for secure leash attachment. Great for pictures and getting out on the town. 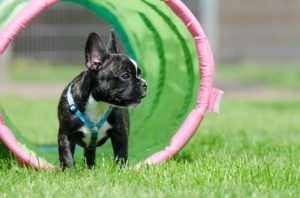 Which French bulldog harness to choose for hot weather conditions? For hot weather conditions, especially summertime, I suggest you choose a lighter version of a harness. Mesh harness are lighter and breathable, so your pooch will feel more comfortable by wearing it in summer months. 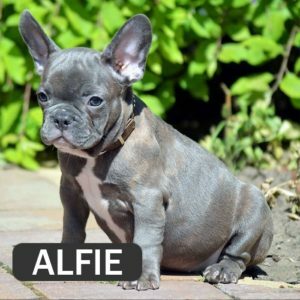 The following harness provides full support to your Frenchie’s chest and has an easily adjustable chest belt with plastic clasp. It’s available in 11 designs and is comfortable and safe for your precious puppy. When to use a dog harness vest? Harness vests are an especially good choice in case your dog gets afraid of sudden noises like car siren, fireworks, and thunderstorm. It’s proven that wearing different harness vests significantly decrease stress in dogs since they provide a feeling of safety. When your lovely gremlin wears a dog vest, he gets the cuddling impression and behaves calmer. If your batpig shows notable stress when hearing a sudden noise, then I suggest you buy him this Professional French bulldog Harness Vest. 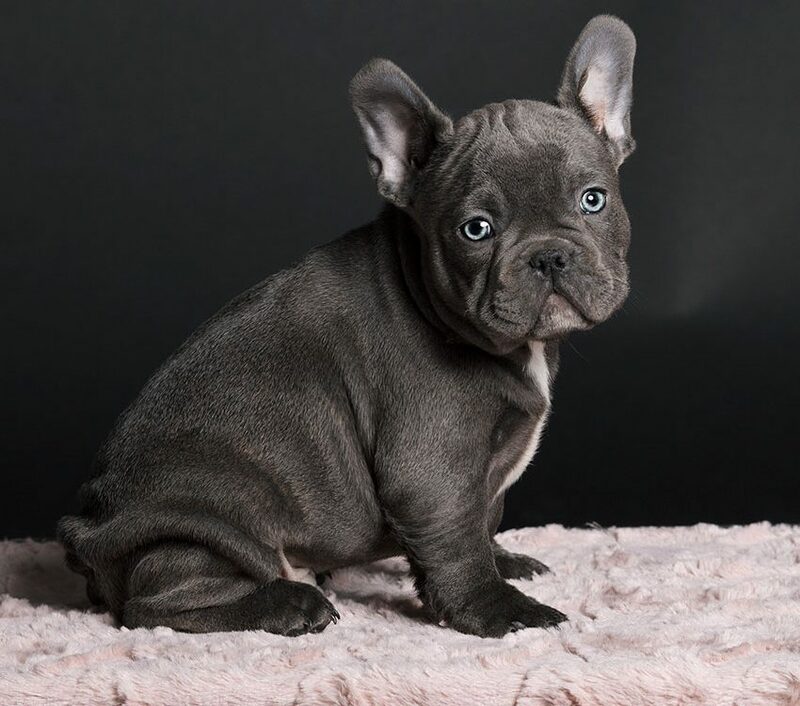 Harness Vests are also good investments for training purposes and are more suitable for strong and powerful standard-size Frenchies. When to use a Nylon dog harness? Nylon dog harnesses are suitable for stronger Frenchies who like to pull a lot. They are sturdy and easy to clean too. Unlike other nylon harnesses that can be found on the market, Frenchie World’s nylon harness has a breathable sandwich mesh that is soft on touch and invented not to hurt the dog’s skin. Its 3M Reflective Line, ensure dog’s safety during the night on the road. The harness’ Duraflex fastening is lightweight and has huge loading capacity which boosts the tensile toughness of this harness. No Pull” Reflective Dog Harness and Leash Set is designed by Frenchie World for Frenchie owners. The innovative design no pull dog harness has been transformed from previous traditional bound type to modern casual style. The purpose of this design is evidently distributed pulling pressure to the body to prevent pulling and choking. The following harness presents the best choice for night walks. Since it has a LED light, you’ll know where your Frenchies is at any second. I like to use it while having a walk with my little gremlin at night because in that way I’m sure the other participants of traffic notice me and my dog. This Rechargeable LED Oxford Harness can change between 8 super bright solid colors – Red, Yellow, Magenta, Blue, Purple, Pink, Green, and Cyan AND 6 eye-catching multicolor flashing and slow fading color modes – Disco Dog, Rainbow, Cool Comet, Rescue, Independence Day, and Photon Burst. Our special illumination modes are based on visual science to give visibility to your pets and warning to motorists. Modes are easily selectable at the press of a button, easy to access during a walk, run, or backyard fun. What to choose? A harness or a collar? 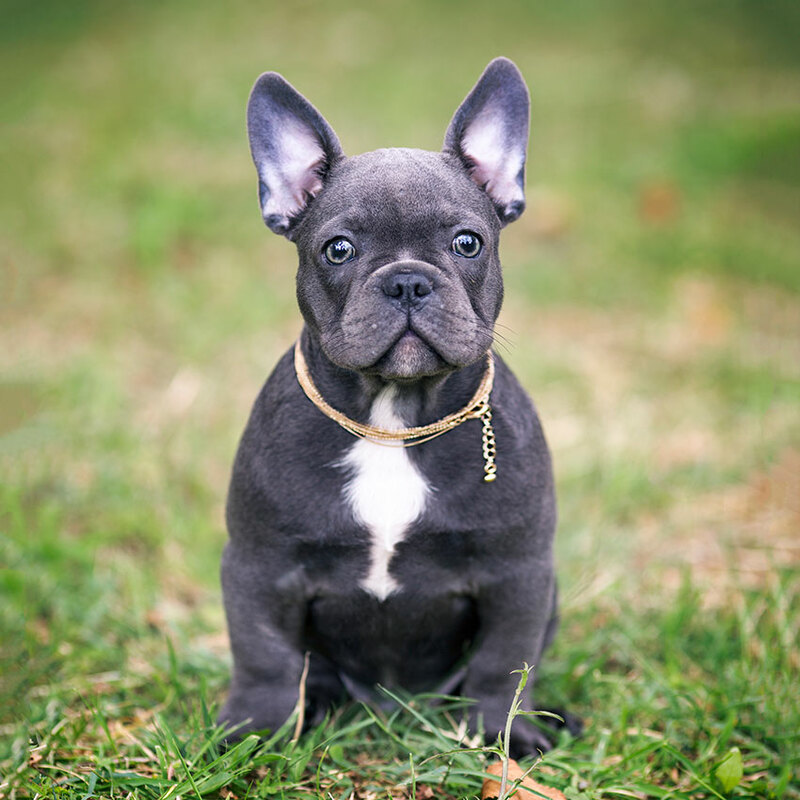 French bulldog owners often have a dilemma of whether to choose a harness or a collar for their Frenchies. 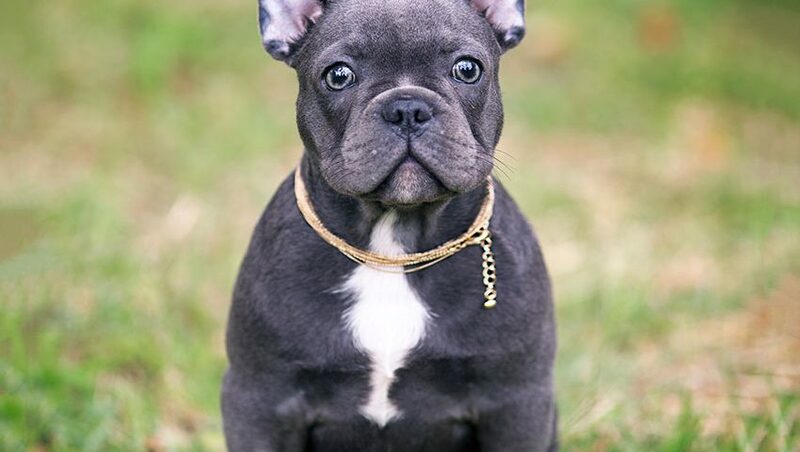 We all know that those adorable batpigs suffer from ’brachycephalic’ syndrome that makes them less capable to wear collars. However, it doesn’t mean that your Frenchie shouldn’t wear it at all. By putting a dog collar on your pooch, you’ll provide him with all the necessary information in case of lost or escape. No matter how your dog acts obedient, you can’t know what will come to his mind. Your dog will never run away with an intention… he can do it out of pure curiosity. That’s why I suggest you buy your Frenchie both collar and harness. You can use a collar only when you’re taking your furry friend for a walk. One or two wearings a day will certainly not make them any problems and provide with an uncomfortable feeling. 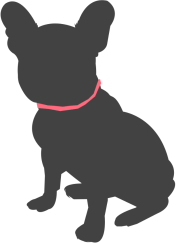 Unlike collars, harnesses for French bulldogs are specially made to support their unique body proportions. They don’t provide them with a choke-feeling and keep their necks, heads, and backs in the right position. They’re also great fits for training a puppy since you’ll be able to maneuver more easily and prevent him from certain injuries. How many times your dog has accidentally pulled you while having a walk. When you put a leash on a harness and not on a collar, you’re saving your dog’s neck and spine stress. 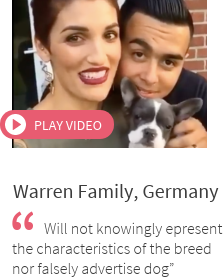 It’s equal to people’s sudden movement and feeling the pain in their backs, and that’s certainly not something that your dog wants to experience.